Your path to staying mobile. about getting through the day. Welcome! For over twenty years I’ve been helping people live more comfortable lives. 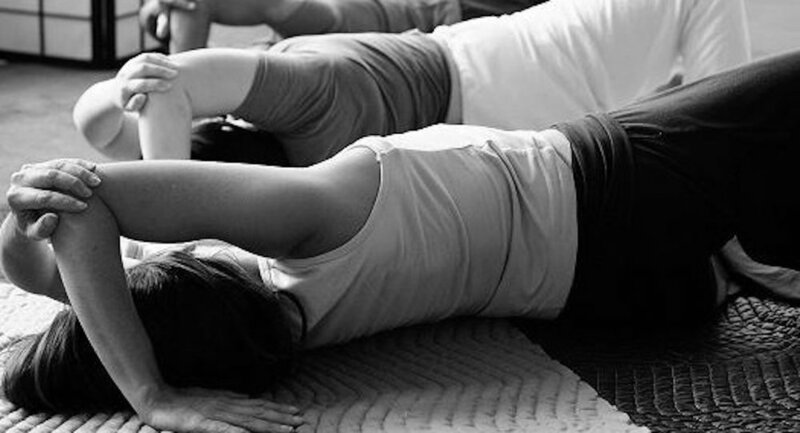 Gentle, floor-based classes bring balance, grace, and ease to your movement. As you perceive more clearly how you move, you can stop wasting energy on unnecessary effort.